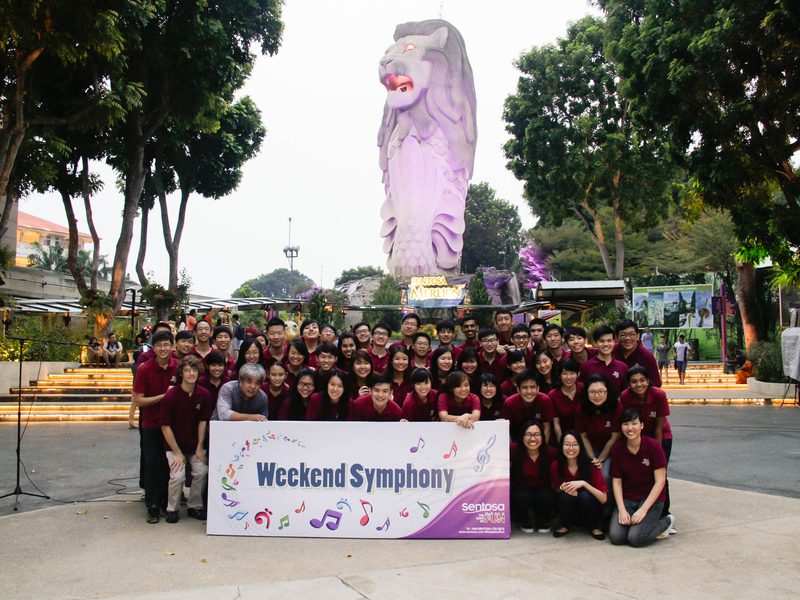 First established in 1985, the Nanyang Technological University Symphonic Band (NTUSB) was formerly known as the Nanyang Technological Institute Symphonic Band. The musical group was renamed NTUSB after the inauguration of the University in June 1990. Since its inception, NTUSB has established itself as a successful tertiary level music group, embarking on a series of successful tours, competitions and concerts. As an ambassador for the music scene in NTU and Singapore, NTUSB regularly takes the stage locally through its annual concert series, Sojourn, and other music projects, most notably An Enchanting Evening, a collaboration between renowned guest conductor Satoshi Yagisawa and musicians from Singapore and Japan. 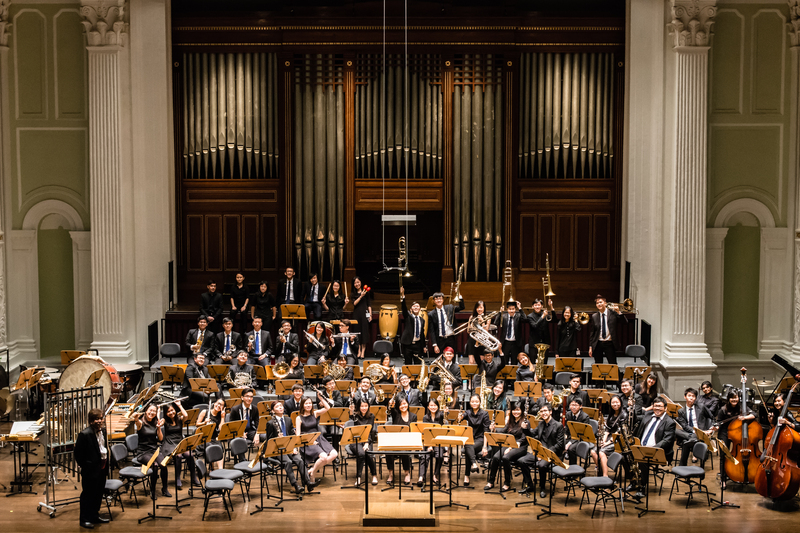 Under the guidance of their beloved and respected Resident Conductor, Mr Takehiro Oura, the NTU Symphonic Band will continue to strive for musical excellence, and to bring to their audience music played from our hearts. For general enquiries, please email us at cac-symphonic@e.ntu.edu.sg. 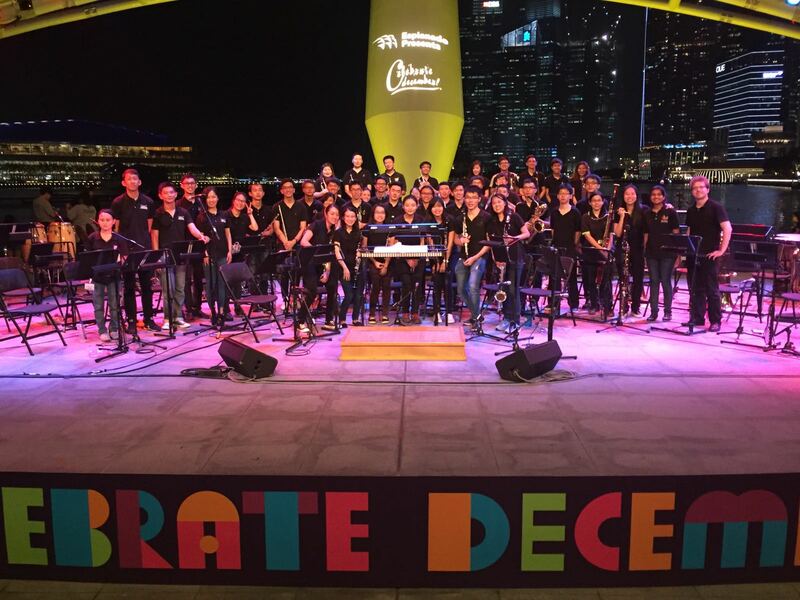 Jul: Competing in the Open Division of Singapore International Band Festival (SIBF). Clinched a commendable result of a Silver Award and achieved the 1st runner-up position. 18 Jun: Marking the 23rd season of its long-standing annual concert series, Sojourn. 2016 further marked NTUSB’s 30th anniversary, since its founding in 1985. 25 Jul: Clinched the Gold Award and 1st Runner Up in the 1st Division of the Singapore International Band Festival (SIBF). 4 Jul: An Enchanting Evening – With Satoshi Yagisawa @ Esplanade Concert Hall. Privileged to have world renowned Japanese composer, Mr Satoshi Yagisawa to be part of this special concert, featuring some of his most famous works such as Hymn to the Sun – with the Beat of Mother Earth and And then the Ocean Glows. His works, Vongole, made its Singapore premiere and featured saxophonist, Mr Makoto Asari and Intermezzo featuring clarinetist, Mr Koji Miura. 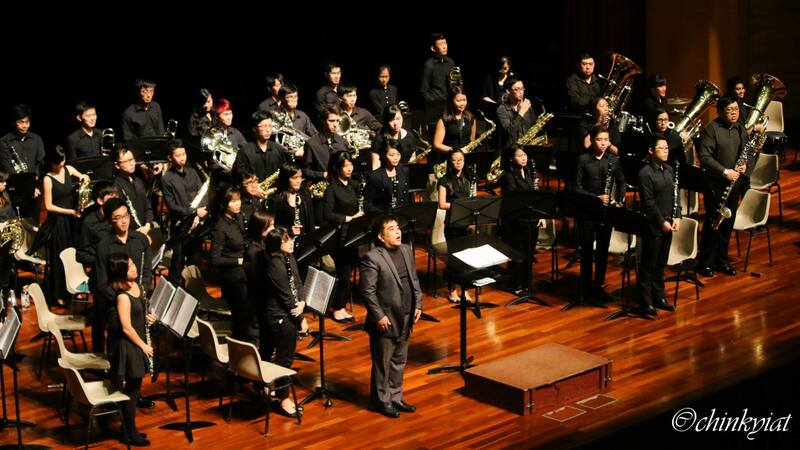 1 Feb: Held our 20th annual concert, Sojourn 2013 at the Singapore Conference Hall, together with the alumni band. Participation in World Music Contest held in Kerkrade, Netherlands and clinching the First Prize in the Harmony Band Category in the prestigious 1st Division. Under the baton of ex-Resident Conductor Mr. Luk Hoi Yui, NTUSB staged our first-ever public concert – Premiere Concertante.